In light of the recent announcement about our planet's situation, I think it's best if everyone everywhere start to make / add to the small changes to our habits to create a big change for the environment. If we don't educate ourselves about what's going on, it's easy to be misinformed. Global warming and pollution have been issues the government likes to pretend don't exist. Starting with individuals, our every day choices can help companies and governments decide how to make better decisions for the planet. First of all, start small. We can't easily change our entire lifestyle without a lot of stress or just giving up, so one small change at a time is more effective. 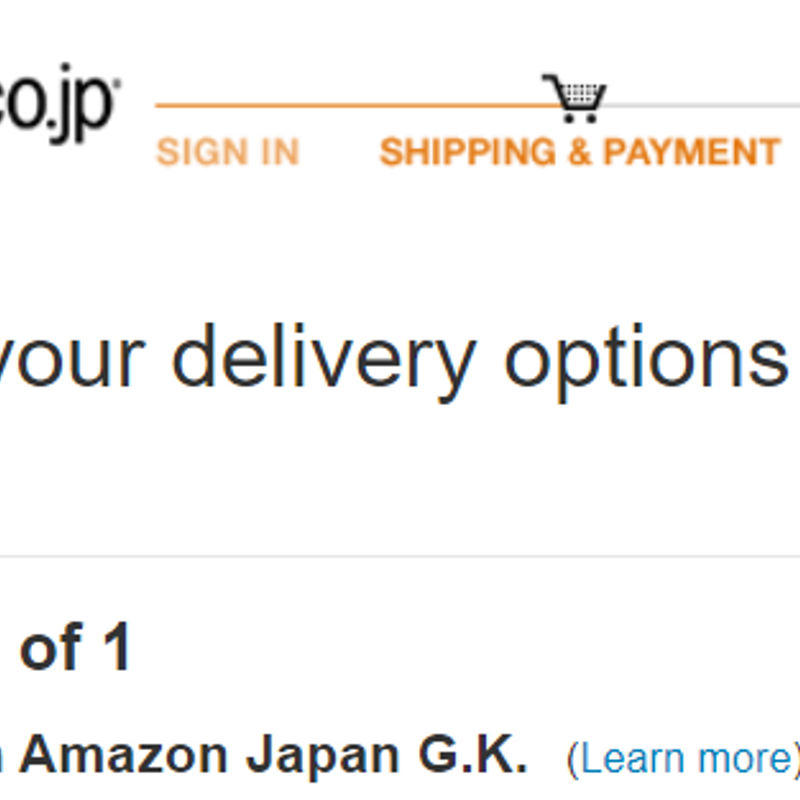 I'll offer a few eco tips you can use just on your Amazon.co.jp account if you need an idea of where you can start. In Japan it's a lot easier to get around by bicycle than it was in the US. There are other ways to help reduce carbon emissions - without giving up driving if that's not for you. One small change is to check the settings on your Amazon account to default send items in one shipment when possible. To do this (when you're logged in and have some items you're ready to order), on the Shipping and Payment page, check to see that it shows “Shipment 1 of 1” only. This shows you that the items are all sent from Amazon or the same sender (or you only ordered one thing). On the right side below Choose Delivery Options, you'll see Shipping Preferences. 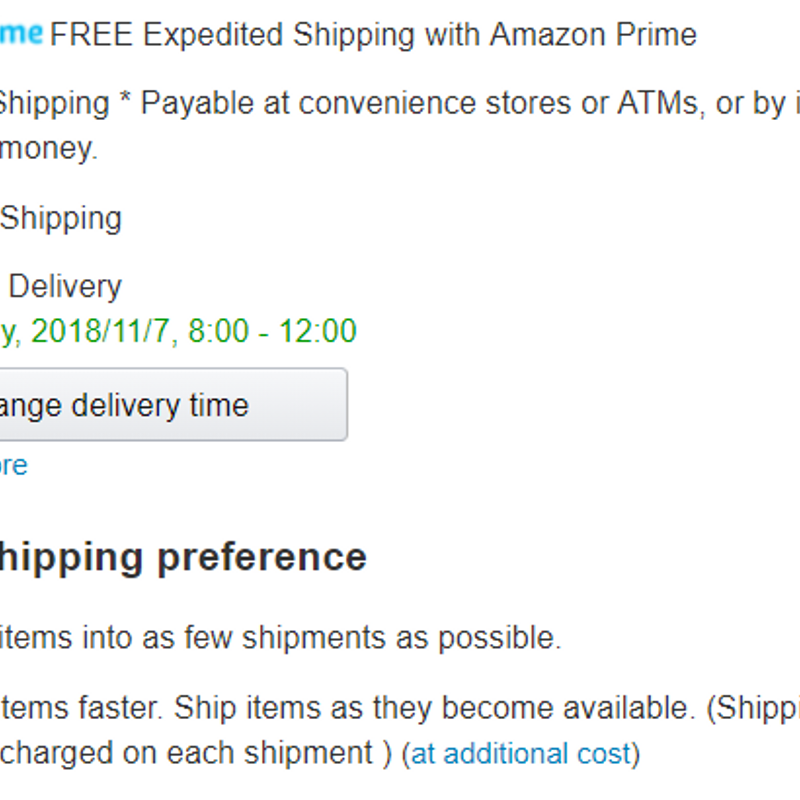 Make sure you have the top button clicked - “Group my items into as few shipments as possible.” This works well if you buy multiple items shipped by Amazon, plus you can qualify for free shipping without Prime. Most of the time, Expedited Shipping is unnecessary and causes more deliveries and more pollution. At least placing orders of several items from the same shop at one time can cut down on packaging waste and transportation. Selecting these options will also save you money in shipping costs. Place orders less frequently to reduce the number of trips delivery drivers make to your house. If you can wait, get a nice list of items before ordering. I don't use Amazon Pantry because it doesn't make sense for my household, but it can be cost effective and more efficient for some families who order a lot of items. Buy local products and products with less packaging. Not specifically for online shopping, but it's good to get out of the house too. Especially around the holidays, there are lots of handmade local items for sale. It's also a nice way to connect with your community and support local artists. I need to get myself to one of these before it gets much colder and find a nice thick knit hat. Farmers markets and other cultural fairs will usually showcase locally roasted coffee and locally made sweets so it's a fun regular treat if there's one near you. Buy less and use what you have efficiently. 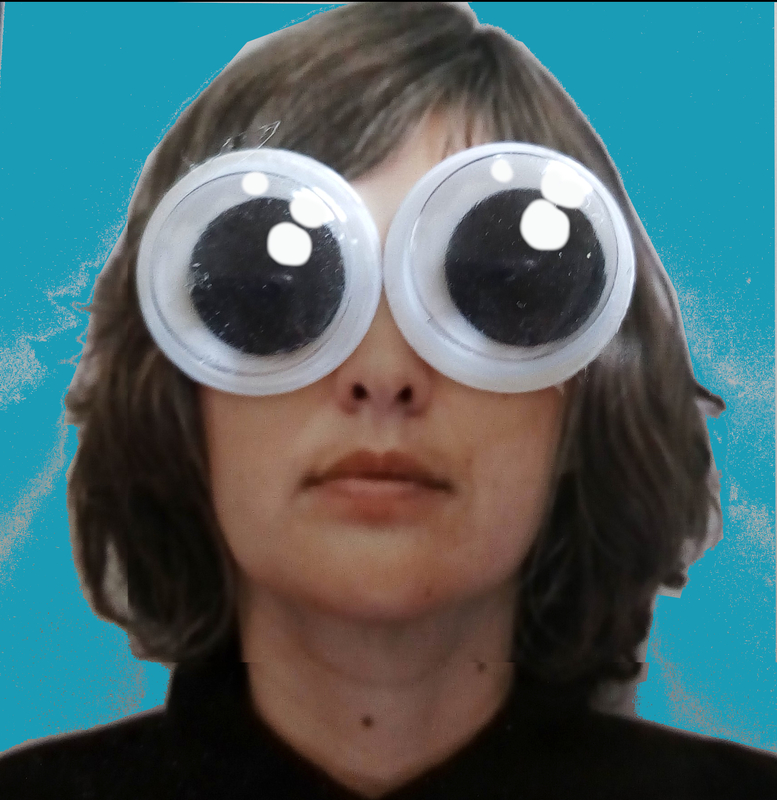 *This is my current challenge. Saying no to unplanned shopping when I don't need anything or to 'just look' saves so much time and money. If we think creatively, we often don't need to go buy another thing – there's something that will work already in your home. I often want more stationary items, but could probably go another year using what I already have (if I include tons of scrap paper printed on one side) without any difficulty. 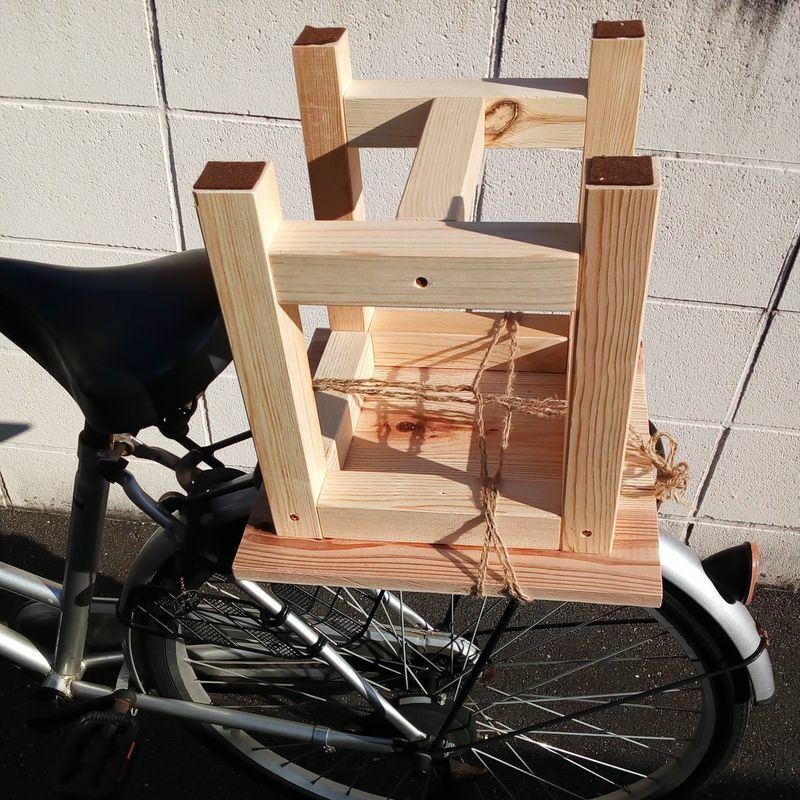 This week I needed to tie a stool I made at a wood market to my bike to get it home, but rather than buying a bungee cord, I used some jute string I already had and it worked just fine. It feels totally overwhelming to try to tackle environmental issues alone so making these little changes can give me a little peace of mind. Anything else you recommend?